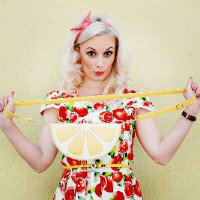 FASHIONIZEIN | by Theano Lazaridou: Valentine's Day Gift Ideas! Hey girls! Here we are again, only two days before Valentine's day, giving you some gorgeous gift ideas! In today's post we will see some of gamiss valentine's day gifts 2018 which are not only unique but also some of the cutest valentines gifts 2018 . So, what would you say about a hoodie full of hearts? Or you are more a person of a cute pillow in order to decorate your boyfriend's home with love? 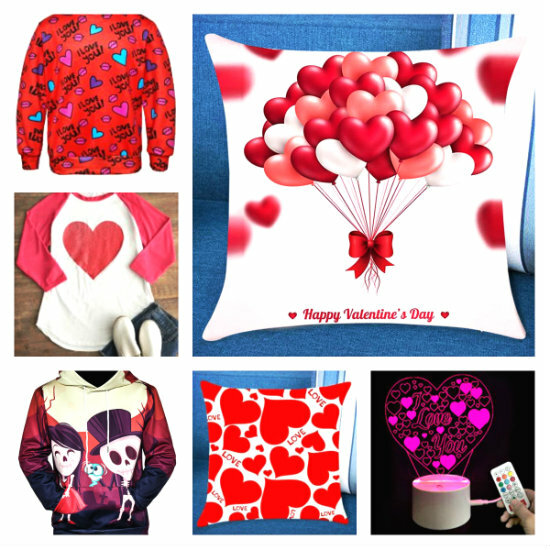 Either way you can find your favorite and the most appropriate gift among the most lovable valentine's day gifts 2018 just with one click. Why wait ?